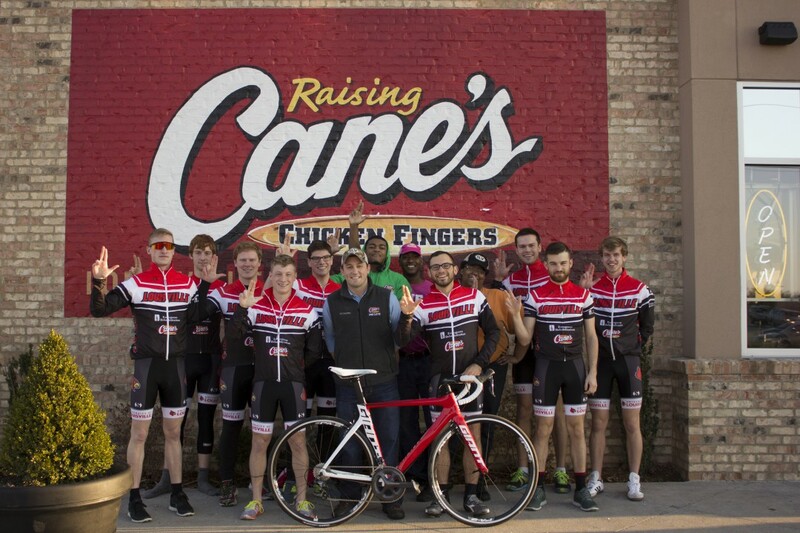 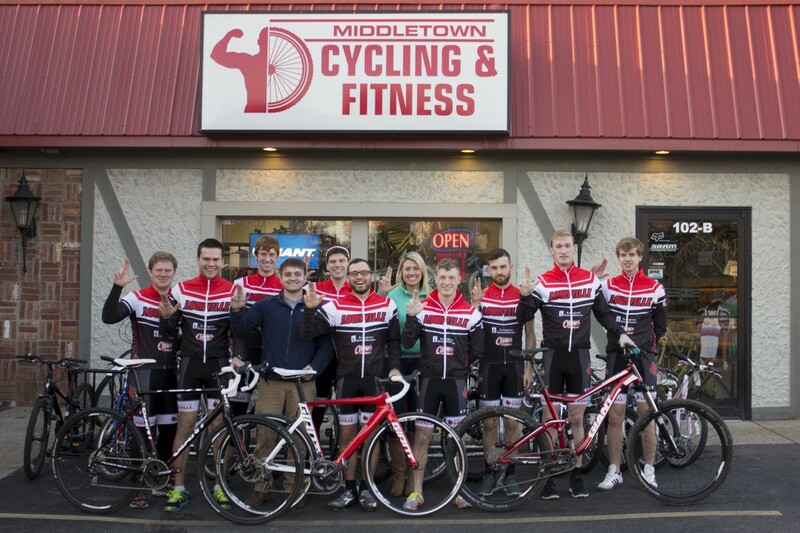 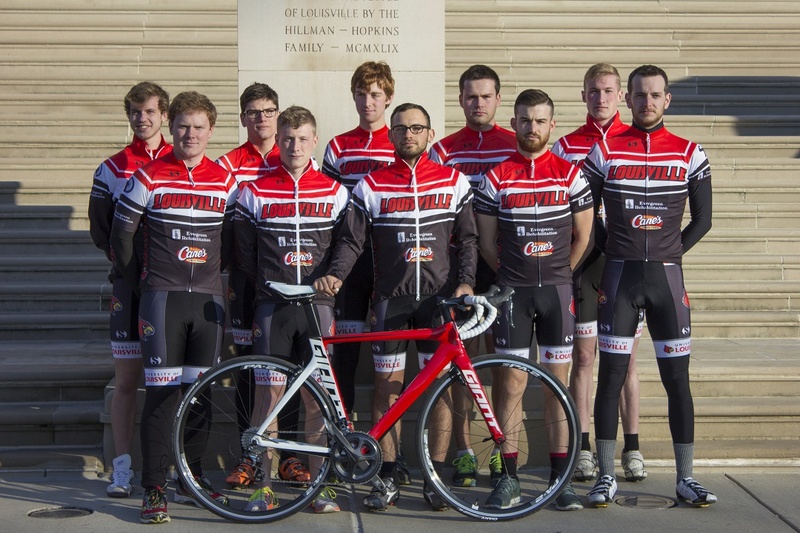 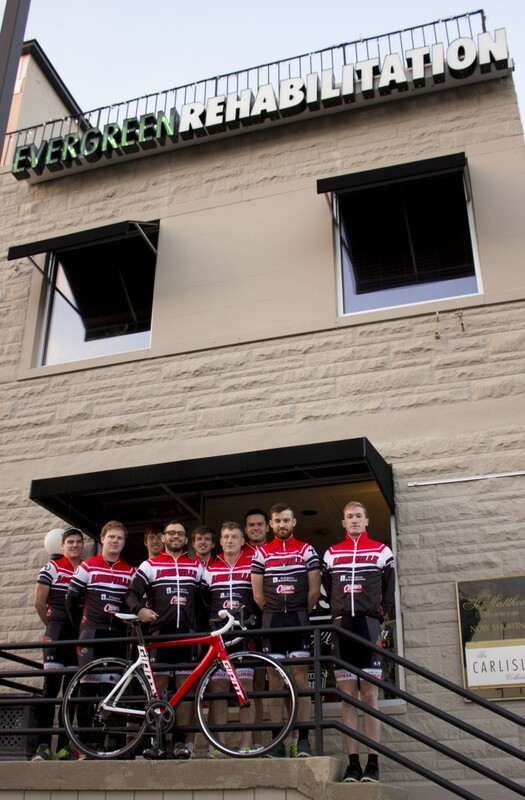 Louisville, Ky.- The Student Cycling Coalition unveils its team photos in front of Grawmeyer Hall, Evergreen Rehabilitation, Raising Cane’s Chicken Fingers, Middletown Cycling & Fitness, and VO2 Multisport. 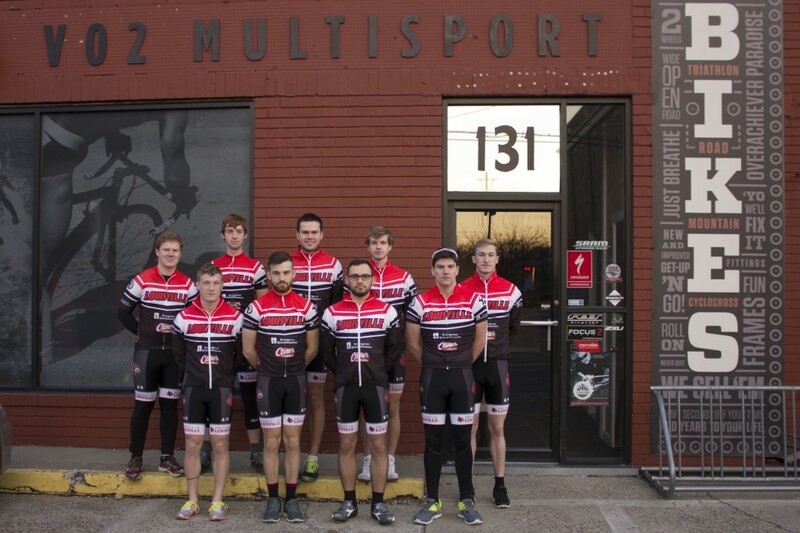 The pictures are of the cycling team only. 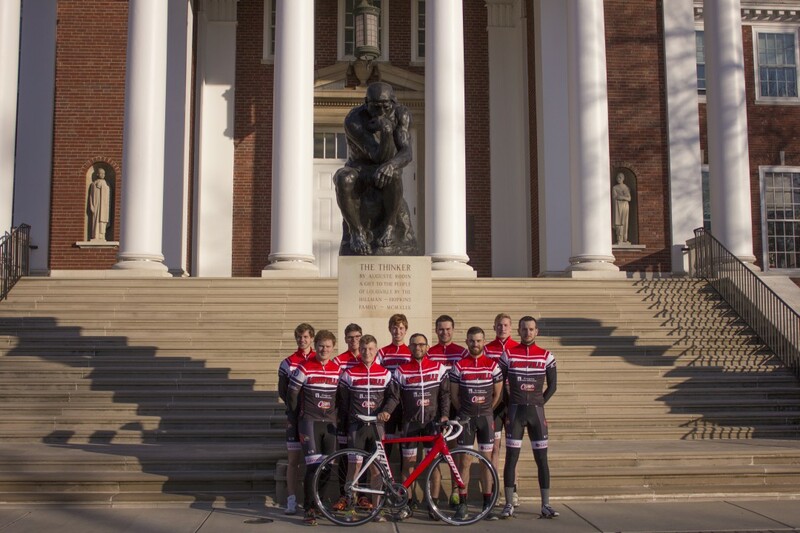 Triathlon team pictures will be unveiled in May of 2015.